How many stories we have read together are countless? And the volume of love that we embrace on ourselves is quite large than these books. 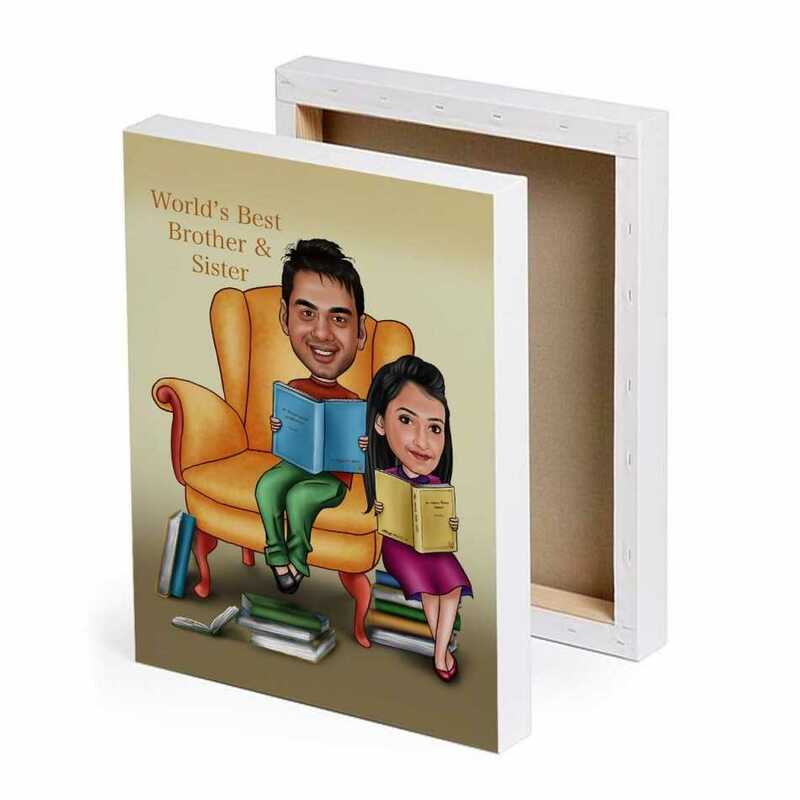 It is the feeling which comes to the mind of the two siblings who are bonded by love. So, this festive, bring him the best caricature and see yourself reading the books like you did in every passing year.